The Society of Motor Manufacturers and Traders has announced new car registration figures for January 2016, which was the best January since 2005, with 169,678 cars registered. Of those 73,061 were private registrations, the highest number since 2004. See the best selling models in the gallery below. Was it ever going to be anything else? 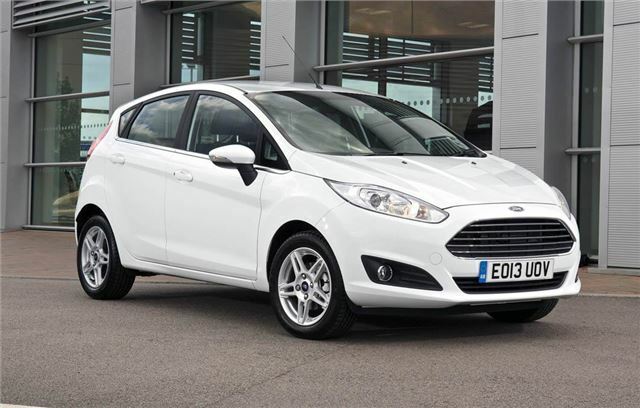 The Ford Fiesta consistently outsells everything else in the UK, ranking at the top of monthly and annual sales charts. It’s been around in one form or another since the mid 1970s, though it only became Britain’s favourite car in the 2000s. Given the popularity of small, versatile hatchbacks, Ford must be pleased that its model outsells the rest – but it’s understandable. It’s good to drive, well-finished, cheap to run and can be bought on competitive finance deals, or with some impressive discounts.